Taking a long video and want to preserve merge the wonderful moment but do not know which way can help you reach this goal easily? 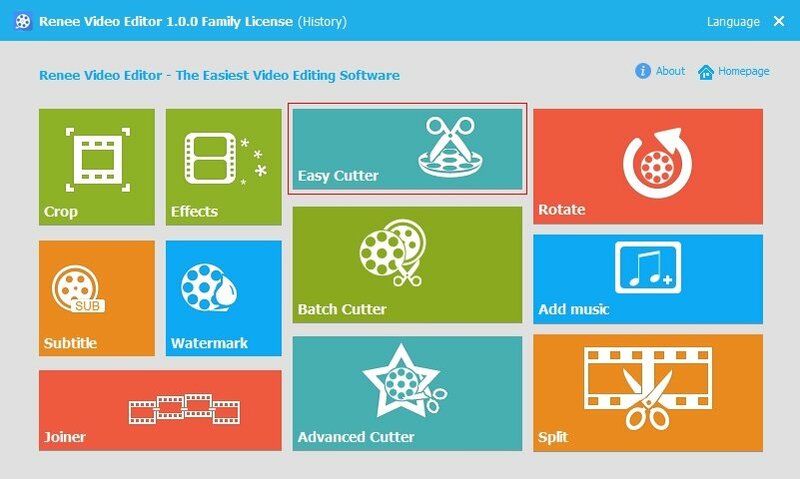 Try free version of Renee Video Editor, a video trimmer, which provide 3 different cut modes and one of them can help you merge all the trimmed clips into one. 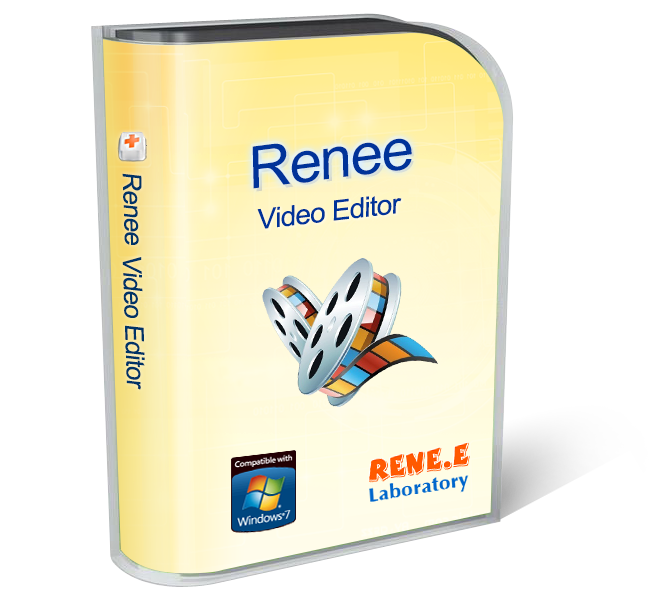 Download the entirely free version of Renee Video Editor full version now! Entirely Free! Do not have limitations on all functions. Support cutting many different clips from video and merge them into one. 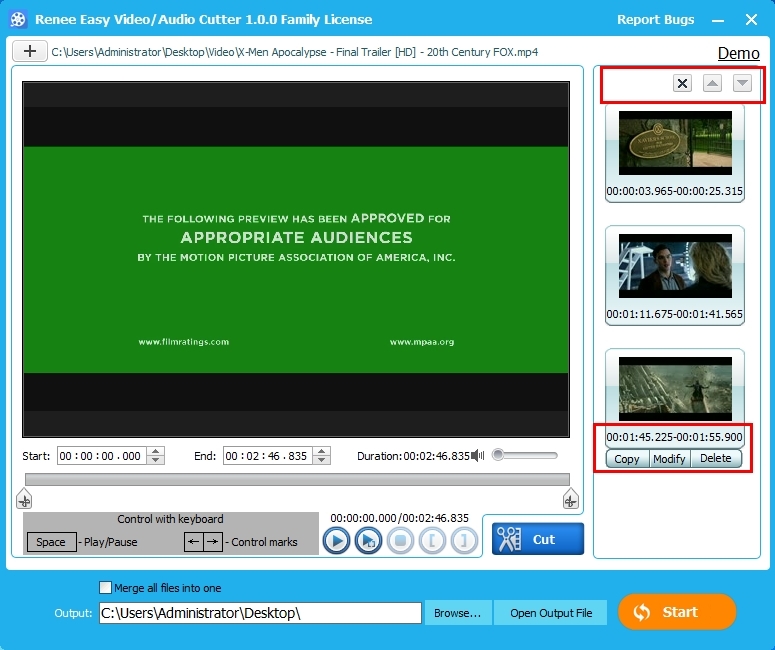 Support converting videos into different video formats in accordance with your devices. 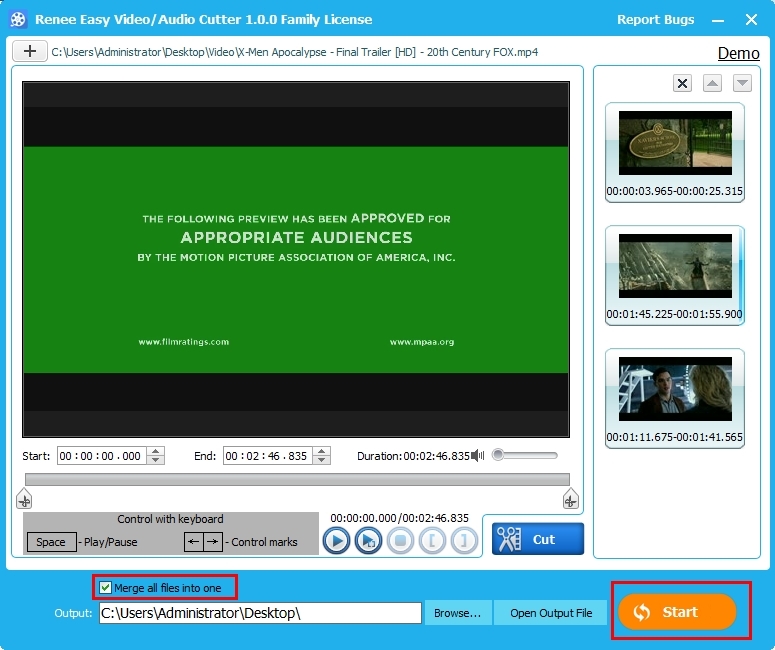 Multiple edit tools are provided in Renee Video Editor. Like crop, add subtitle, effects, watermark, split, rotate, etc. 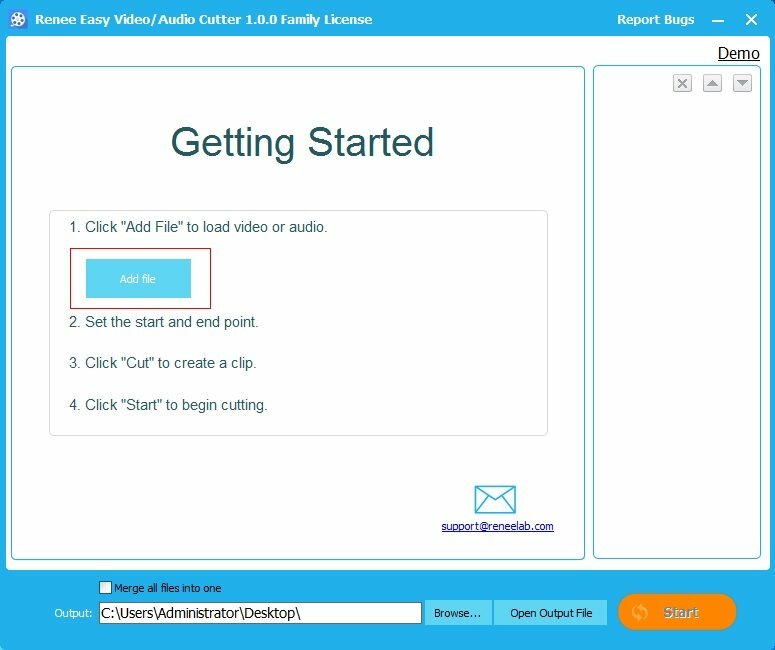 How to Use Renee Video Editor to Cut the Video? Trim and preserve the wonderful moment from video with entirely free video trimming software – Renee Video Editor!